Do you like the remix? 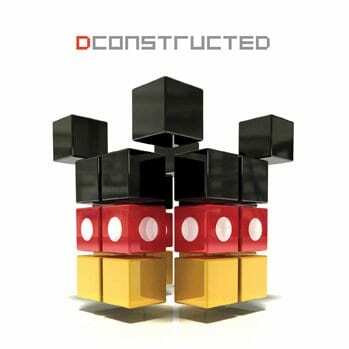 On April 22, Walt Disney Records is releasing Dconstructed. The new album will give a new spin to 14 of Disney film’s most memorable songs. Some of the music is from or inspired by The Lion King, The Incredibles, The Muppets and Sleeping Beauty, as well as Mickey Mouse cartoons. In addition, two of Daft Punk’s Tron: Legacy tracks and the SebastianIngrosso/Axwell collaboration for Monsters University, as well as the theme parks’ Main Street Electrical Parade music. Those adding some electro-infused magic include Avicii, Mat Zo, BT, U.N.K.L.E., The Japanese Popstars, Au5, Negin, Shinichi Osawa, ShyKidxand more.